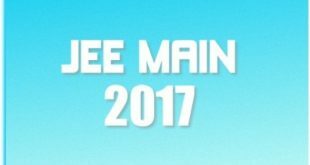 Bhubaneswar: The Odisha government on Monday requested the Center to extend the last date of submission of applications for JEE Main 2017. In a letter to Union ministry of human resources development (MHRD) secretary Vinay Sheel Oberoi, chief secretary AP Padhi requested to allow extension of the last date of submission of online application for JEE (Main) 2017 at least up to January 20, 2017, so that all the aspiring students can register online for the same with their Aadhaar. He said the students are facing hardship due to the mandatory Aadhaar enrolment during the submission of applications. “As CBSE has made Aadhar mandatory this year for JEE (Main) applicants, it is observed that online registration for the said examination till date is very poor. Against last year’s total registration of 49,000 students from this state, till date only 21,305 students have submitted their applications, though only seven more days are left for the same,” Padhi said in his letter to Oberoi. Last Friday, skill development and technical education (SD&TE) secretary Sanjay Kumar Singh requested the chairman of Central Board of Secondary Education (CBSE) Rajesh Kumar Chaturvedi to extend the last date from January 2 to January 20, 2017. As no action has been taken so far, Padhi wrote the letter to Union ministry of human resources development (MHRD) secretary to press the demand of the state in the larger interest of students. 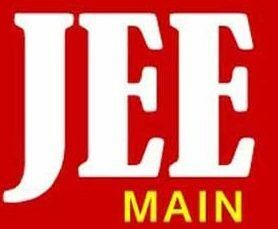 Odisha is one of the few states where, in addition to IIT and NIT, admission to government and private engineering colleges of the state are also made through the JEE (Main), Padhi pointed out. According to sources, if the details printed in the Aadhaar card would not match with the details given by the candidate during submission of application, the application would be rejected. The online application process has been started from December 1 while the exam scheduled to be held April 2, 2017. The last date for submission of applications is January 2 while fees can be paid up to January 3.